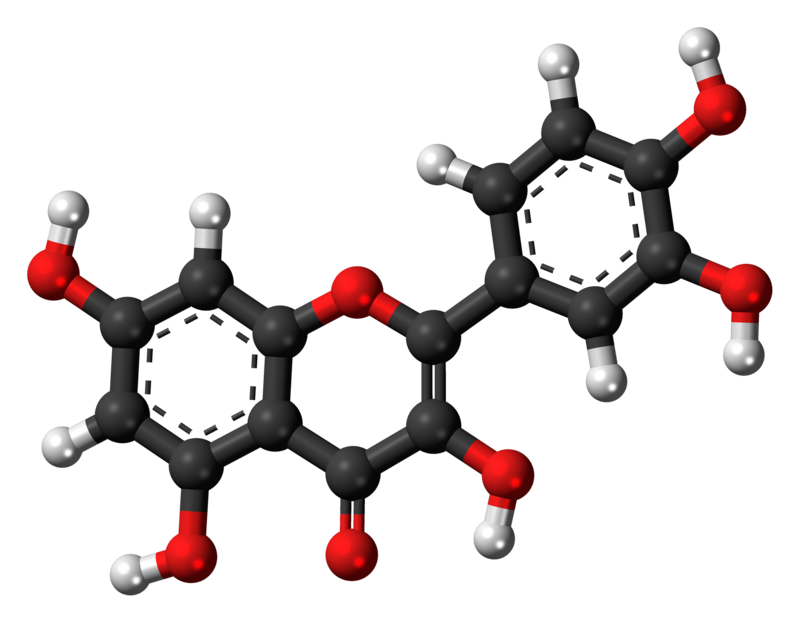 Quercetin is a pigment found in a number of plants, herbs, vegetables, and fruits. The human body is able to metabolize it and preliminary research shows it may have a wide range of health benefits when taken as a supplement. Quercetin supplements are marketed as something of a new wonder drug, as it has shown promising signs in treating or improving a wide range of health conditions. However, it's important to note that most of these claims are based on research that is either in very preliminary stages with human subjects, or has only been done on rats or in test tubes. 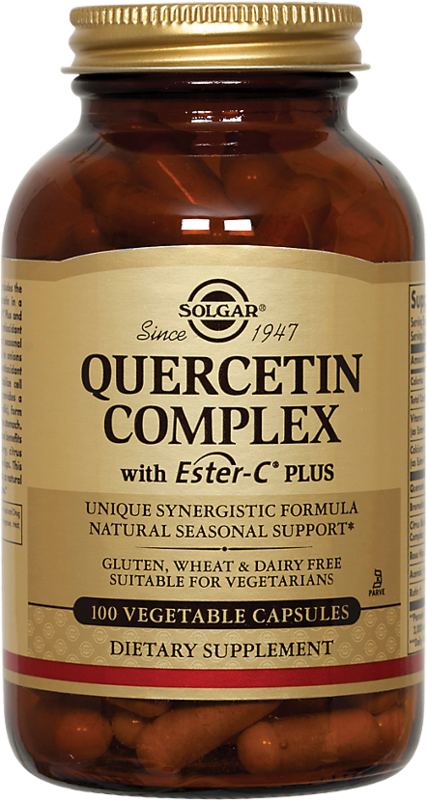 Quercetin may be useful for treating allergy symptoms and has shown promise in lowering blood pressure and cholesterol. It's also a very potent antioxidant. Studies in humans demonstrate that quercetin may be useful for treating allergy symptoms and has shown promise in lowering blood pressure and cholesterol. Two test tube studies conducted in 2013 suggested that quercetin may be a good candidate for treating the symptoms of allergic rhinitis (hay fever) and asthma. [1, 2] A 2009 study conducted on human patients found that quercetin was effective in specifically relieving the symptoms of Japanese cedar allergies. A 2009 study of 93 obese or overweight patients found that quercetin supplementation over the course of six weeks reduced blood pressure in the entire group and specifically reduced "bad" cholesterol in most of the group. A 2007 study found that quercetin was effective in reducing blood pressure in rats with hypertension. 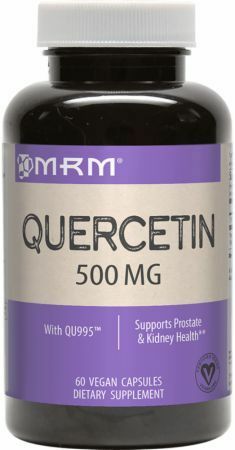 A 1999 study found that quercetin reduced inflammation and pelvic pain in patients with prostatitis. Quercetin is not regulated by the FDA and has no established recommended daily allowance (RDA). Dosages shown to provide benefits in studies vary greatly depending on the condition it is taken for. For general use, supplement manufacturers usually package quercetin in capsules ranging from 200mg to 1g. 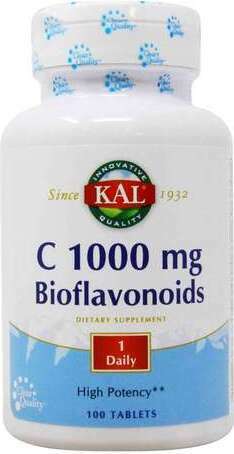 The benefits seen in studies generally have not exceeded a maximum dose of 500mg, twice daily (1g per day total). 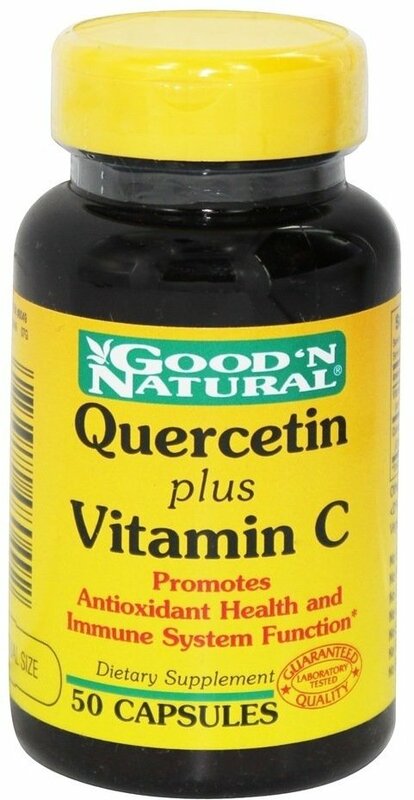 Like most supplements derived from plants and herbs, quercetin is sold almost exclusively in capsule form. Quercetin ascorbate is available as a powder, with a large amount of additional vitamin C added as a preservative. 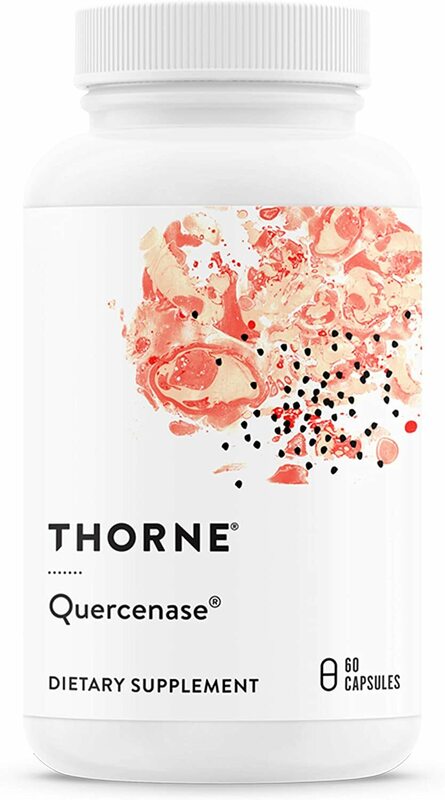 There have been anecdotal reports of headaches and gastrointestinal discomfort as a result of taking large doses (500mg or more) of quercetin. Though quercetin is a potent anti-inflammatory, it may induce inflammation with doses larger than 1g. Seasonings derived from leaves are the richest natural sources of quercetin — particularly capers, lovage, sorrel, dill, and cilantro. The richest foods in quercetin are radish leaves (used in Indian cooking) and carob powder (sold as a high-fiber substitute for cocoa). Vegetables and fruit don't have as much quercetin, but there are a number that have at least some — red onions, watercress, kale, dark-colored berries, black plums, and sweet potato are the best sources. Lots of other fruits, vegetables, and tea leaves have very small amounts. Speak to a doctor before beginning any new program of supplementation to ensure there are no contraindications with medications or supplements you're currently taking. Herbal supplements are not regulated by the FDA. 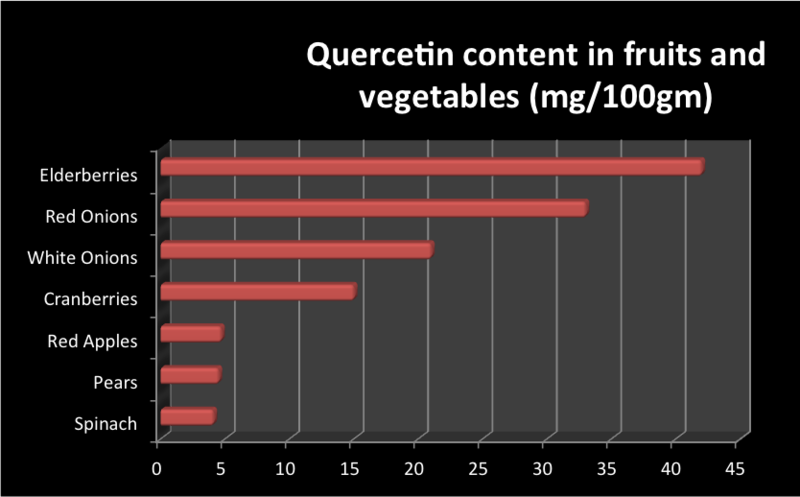 Quercetin is contraindicated for certain antibiotics. Consult with a doctor if you are on antibiotics to ensure there is no conflict. 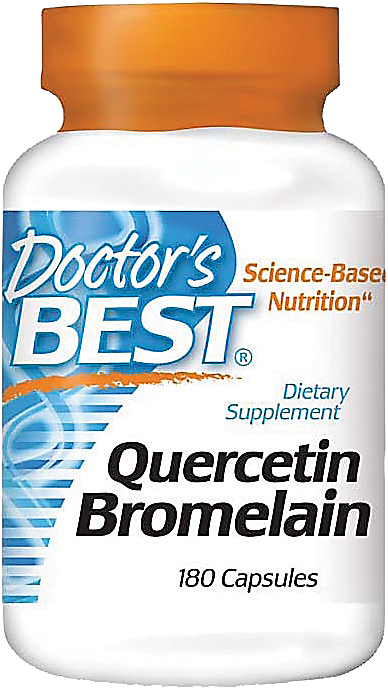 Quercetin may induce kidney damage in doses greater than 1g per day. 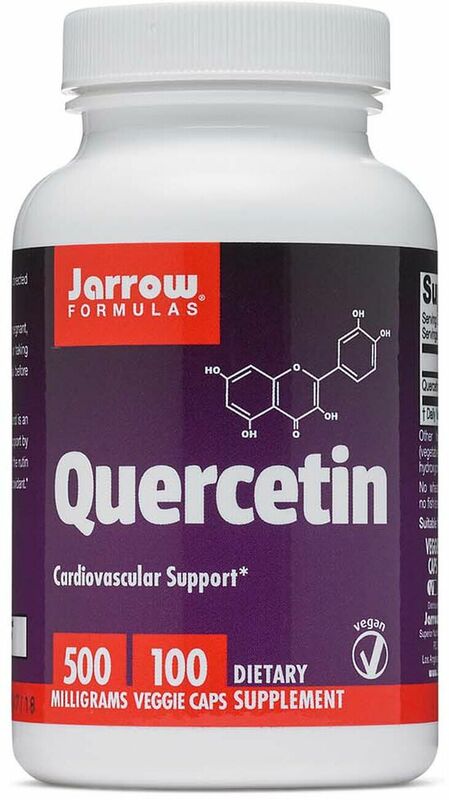 Quercetin supplements can be purchased right here at PricePlow and at 30% to 50% off of retail pricing. Let PricePlow do the comparison shopping so you can focus on staying healthy. Thorne Research Quercenase was created. 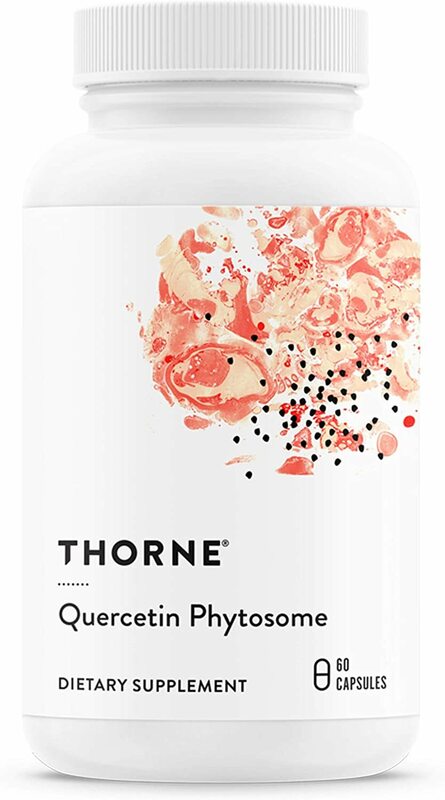 Thorne Research Quercetin Phytosome was created. Sign up for future Quercetin news! 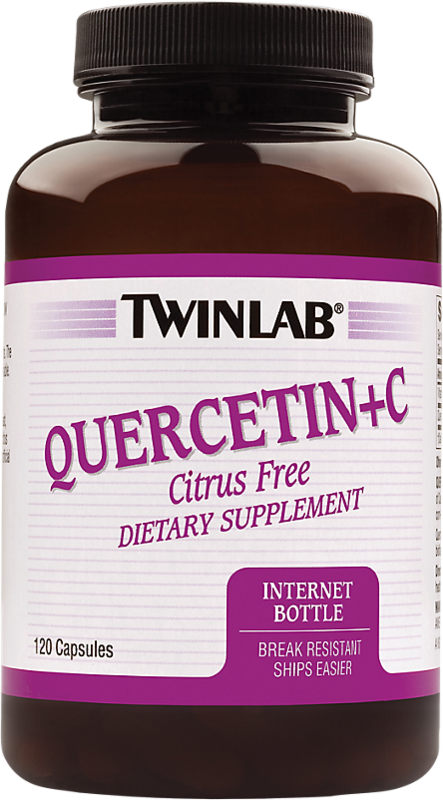 Click the button below to sign up for future Quercetin news, deals, coupons, and reviews! Sign up for future Quercetin deals and coupons! Click the button below to sign up for future Quercetin deals, news, and coupons! $33.47 This is a Buy 1 Get 1 FREE offer! $504.96 This is a Buy 1 Get 1 FREE offer! $34.00 This is a Buy 1 Get 1 FREE offer! $20.06 This is a Buy 1 Get 1 FREE offer! $24.91 This is a Buy 1 Get 1 FREE offer! $14.48 This is a Buy 1 Get 1 FREE offer!